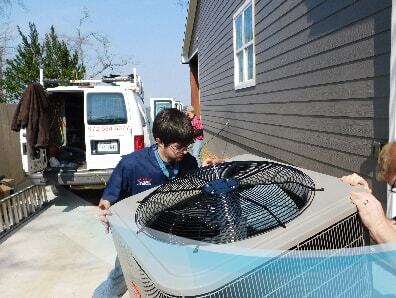 All Around A/C Heating and Refrigeration wants to hear from the Alba, TX communities.If you have experienced our services and have something to share for the improvement of our business, feel free to leave reviews on our company page. We are confident that telling us how you feel about our company will bring us to greater improvement in the products and services we offer. It will allow us to continually serve only quality products and services for your homes’ and businesses’ unique needs. I had Corey Harrison out today to do a service check up on my HVAC unit for the coming winter. This was one of the best service calls I have ever experienced. Corey was very helpful in answering all of my questions and has my unit in good shape for this winter. Thank you for your kind words regarding one of our technicians. 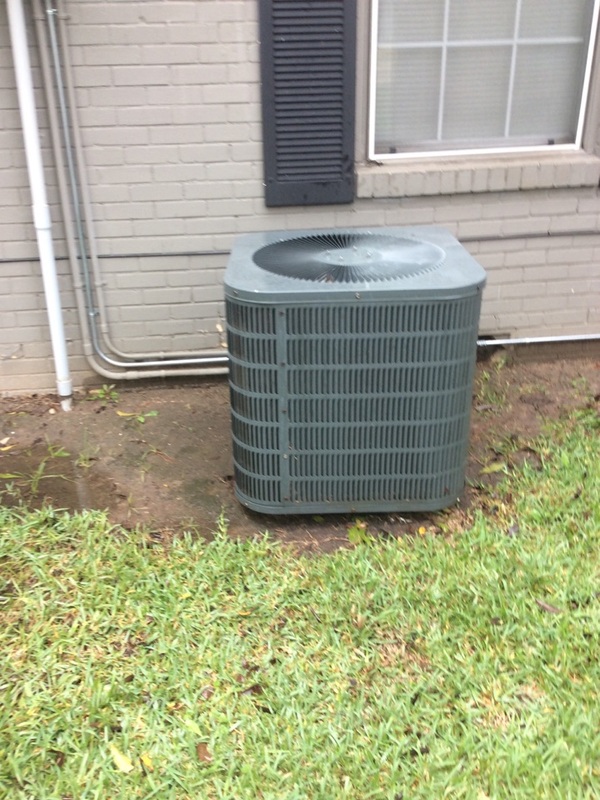 Repaired a air conditioner error near Emory. 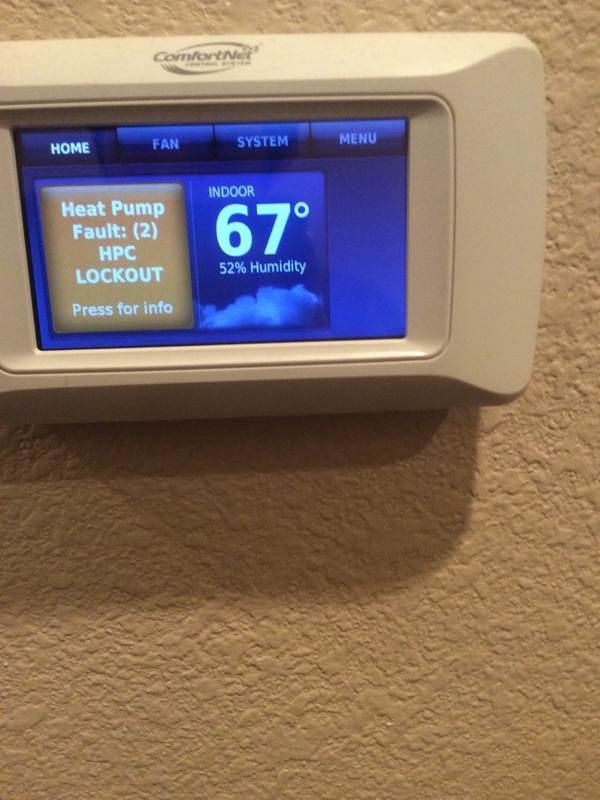 Performed a preventative Maintenance in alba Texas. 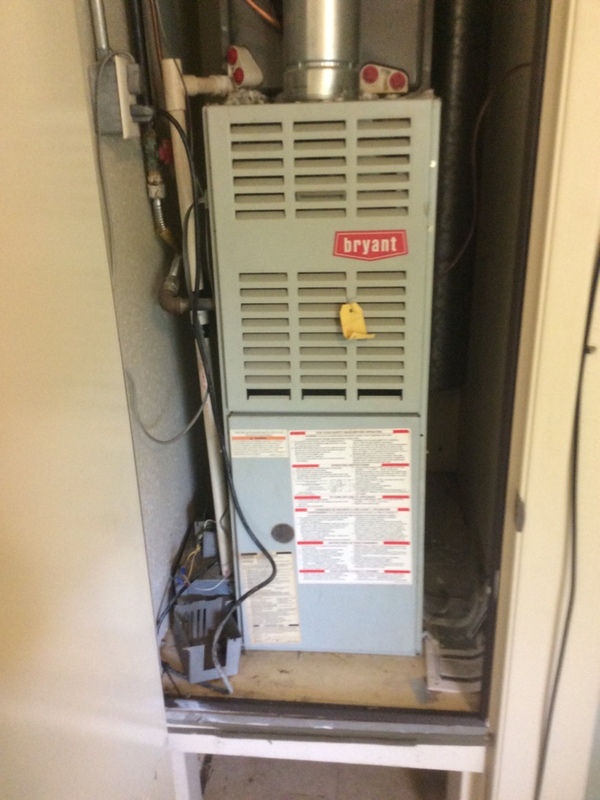 Repaired drain pump on a Bryant air conditioner for alba housing authority in alba Texas.